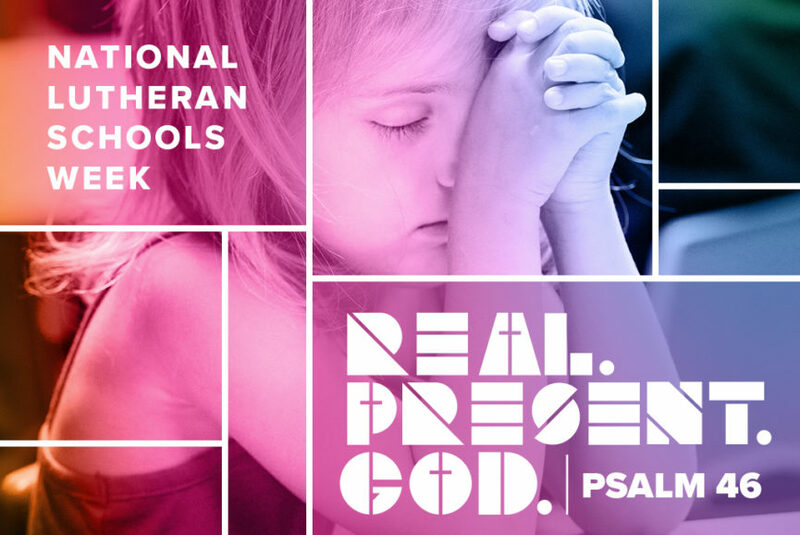 National Lutheran Schools Week during January 27 – February 2 affords Immanuel Lutheran School the opportunity to join with more than 2,000 schools in giving thanks and praise to the great God we serve. This year, our schools will rally together around the theme “Real. Present. God.” based on Psalm 46. We are celebrating a larger partnership we have in sharing God’s grace and mercy, as we provide another year of educational preparation built on a foundation of faith to students who will impact their community for years to come. ILS is grateful for the opportunity to serve families in the greater Memphis and surrounding areas as a ministry of Immanuel Lutheran Church.